Maintaining costs is critical to business operations, and overlooking the costs associated with inventory management can eat away at margins. Inventory costs for essential consumable and reusable items vary – from smaller items such as light bulbs and batteries to bigger items like power tools. Inventory control allows for an organizational approach to understanding the frequency items need to be replenished, while also instilling accountability for when inventory is used and by whom. These two operating benefits are just two reasons why organizations implement CribTrack inventory management solutions. Because CribTrack offers security, flexibility and affordability, organizations count on CribTrack to assist with their inventory management needs – reducing costs and keeping operations running on-time. Running out of certain items can slow or halt production altogether. Sending an employee offsite or paying for same-day or next-day shipping to replenish crucial items can be time-consuming and expensive. 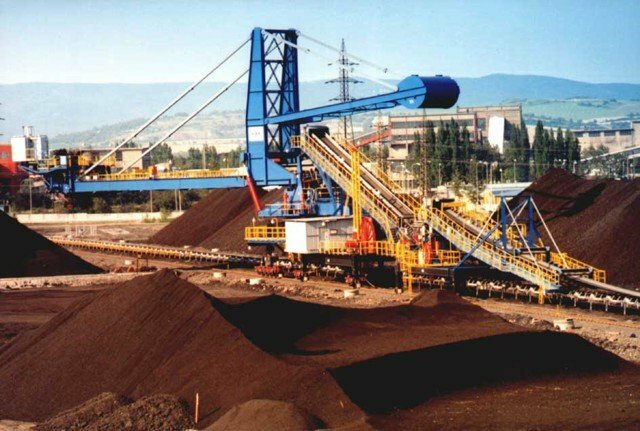 CribTrack industrial vending machines prevent these costly problems before they happen by accurately tracking and monitoring inventory levels. An effective inventory management solution needs to be flexible in order to meet the vast requirements of factory floors, workshops, and building facilities. CribTrack vending machines offer that flexibility. There are several industries that can make great use of CribTrack – such as industrial, hospitals, restaurants and schools. Whatever the application each machine slot can fit several different size items, so each business can make the most out of their machine – items that can fit include batteries, drills, end mills, gloves, tubes, medications, lab equipment, IT equipment, printer supplies, spices and more. 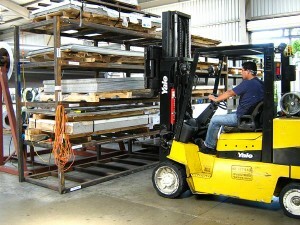 Shelving space can be configured as needed with a maximum capacity of 200 storage positions in each machine. Barcodes can be customized to accurately track whichever item resides in a specific storage bin. The barcode scanner is used to keep track of when items are removed or returned by authorized individuals, and automatic electronic alerts are sent when an item is in need of replenishment. Monitoring is continuous with CribTrack’s included software. The software has the flexibility to be run on premise or in the cloud to meet the needs of an organization’s IT infrastructure. Because CribTrack requires users to login one of three ways in order to access items, there will be a record at all times of who accessed the machine and scanned out items. There are three cameras as well, in the event that someone was to login and remove any items without using the scanner. The camera would capture a video recording of the event, tracing back to the employee, and maintaining accountability. CribTrack is tamper-proof and comes with an embedded alarm. It requires users to login either by a PIN code, Prox card or biometric authentication fingerprint scan. Because CribTrack provides an easy-to-use, flexible, and secure industrial vending solution, organizations rely on CribTrack for their inventory management needs. CribTrack saves time and reduces costs. 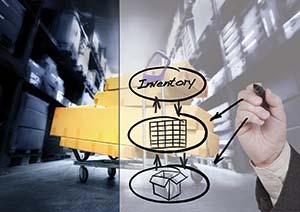 Businesses can optimally maintain inventory levels reducing costs associated with production stoppage and lost items. If you would like to know more about CribTrack inventory management solutions and want to speak with an experienced application engineer, call 1-844-744-CRIB (2742) or email us today.